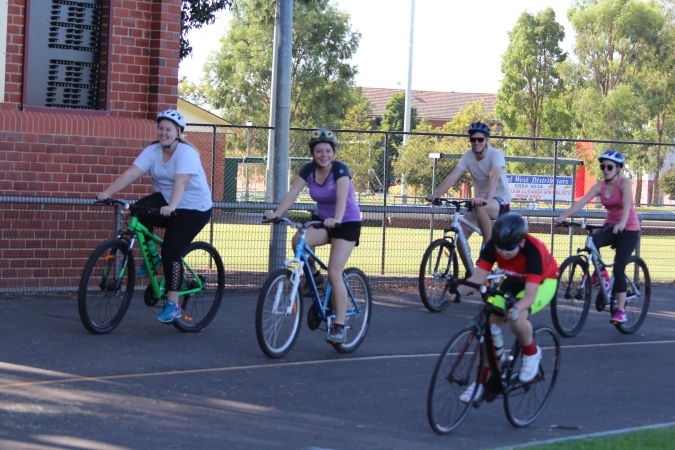 Join other bike enthusiasts to ride the bike track for fun or to challenge yourself! After registration, each participant gets 5 tickets towards the $4000 prize pool lucky draw. Prizes for children and adults. Participation is open for anyone from 8 years to 100! All abilities are catered for...take the three hour challenge or take as many breaks as you like and relax and enjoy the atmosphere with family and friends. All participants are required to pass through the bike check station to ensure equipment meets safety standards, which opens 30 minutes prior to event commencement, and must attend the track briefing, which will be 10 minutes prior to the track opening. All participants must complete Participants Agreement form (available at Registration table) prior to commencing participation. All participants must wear an approved bike helmet and enclosed shoes at all times while on the track. All bikes on the track must be in good working order with no damage or missing parts.